Arthritis Medicine For Dogs, causes, symptoms and treatment, How to Treat dog arthritis natural remedy ? Arthritis Medicine For Dogs is geared to reduce pain and maintain muscle mass and joint mobility. Arthritis is one of the diseases that attack joints in dogs. Arthritis cause swelling or inflammation which is often accompanied by pain and stiffness in the joints. 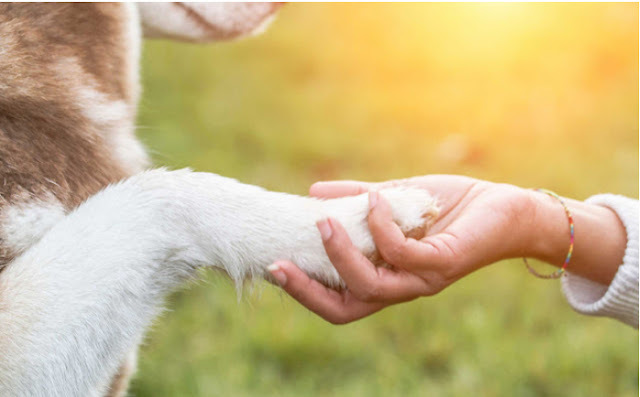 Arthritis usually occurs in dogs is old age (senior) or occurs when the structure of joints did not grow up with normal, as in the case of hip dysplasia. However Arthritis can also be caused due to trauma, joint infection, bnormalities of the metabolic system of the body, or due to genetic factors. Dogs are susceptible to arthritis usually have a large size, such as the Mastiff and Great Dane. Dogs affected by Arthritis will be very difficult to move his body because of the pain she feels. If left constantly the affected body part can experience tissue damage. Obesity in dogs can also aggravate this disease because of the increasing emphasis on the joints due to support the weight of the body of the dog. 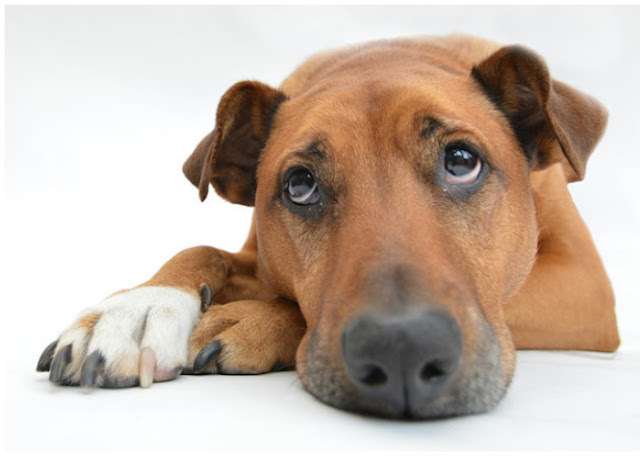 Here are some useful information related to Arthritis Medicine For Dogs . How is the severity of the Arthritis can be described ? Whether Arthritis can be cured or treated? No, arthritis can not be cured. With aging, the cartilage that has been eroded can not be repaired. Things that can be done just by providing therapy as early as possible on the disease so that its progression can be minimized and the symptoms can be suppressed. Drugs used in the therapy of Arthritis are drugs that help to reduce the pain followed the granting of supplement to protect the joints with liquid sinovial. How to relieve Arthritis symptoms and treatment in dogs? The use of a supplement containing Glucosamin HCl and Chondroitin Sulfate to stimulate cartilage repair and overlays.NSAIDS (nonsteroidal anti-inflammatory non-steroid) is one of a class of drugs most often used for arthritis pain. NSAIDS include drugs such as Rimadyl®, Etogesic®, Deramaxx® and Metacam®, to name a few.